What is “normal” for the supplier diversity industry in 2018? 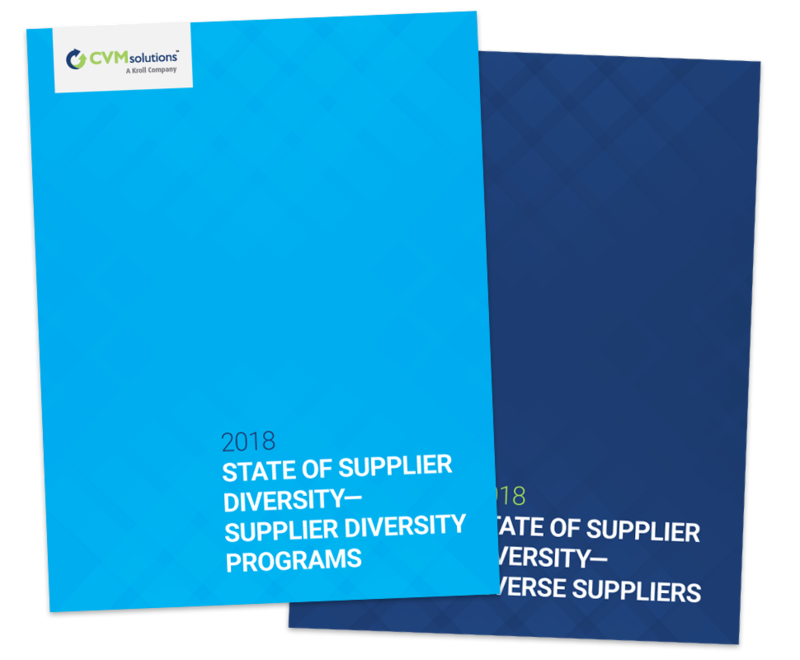 For the second year in a row, CVM Solutions launched two surveys that aimed to define the supplier diversity industry for both sides involved: the supplier diversity professionals managing and growing their companies’ programs, and the diverse suppliers on the other side of them. Our 2018 State of Supplier Diversity reports include the results of more than 500 survey responses. Download the State of Supplier Diversity reports, and discover these results for yourself.